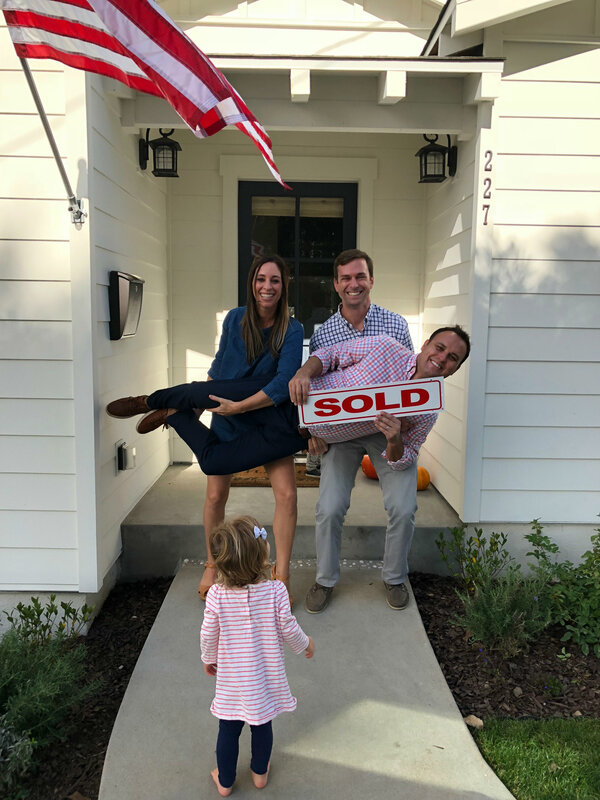 Since making the switch from commercial to residential real estate, Sean has helped his clients get top dollar for their homes when selling using his aggressive marketing plan, large network and local market knowledge. When buying, he is able to find the perfect homes for his client’s to buy here at the beach. Using his large network, he is able to find off market opportunities and at the very least, enough of a heads up on listings coming soon to allow his clients time to make the best offer possible. Going above and beyond for his clients is very important for Sean. The home selling and buying process can be very overwhelming especially in a strong market like we have here at the beach. Sean does all he can to ensure the process is as stress free as possible and the relationship doesn’t stop at the close of escrow. He is available anytime after the close of escrow to help with his clients with any vendor or lifestyle recommendations. Sean enjoys staying connected with his clients well after the deal is done and in most cases, Sean and his family become friends with his clients. But dont take our word for it, see what his clients have to say for yourself over at the Testimonials page at the link below! Please contact Sean if you or someone you know is thinking of selling or buying. Sean looks forward to the opportunity to work with you! 5 Must-Know Tips To Sell your Manhattan Beach Home, Fast!